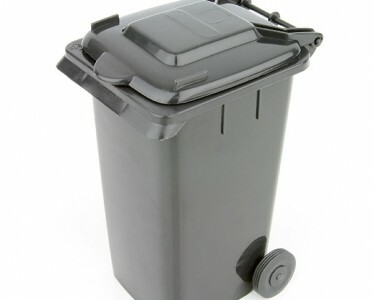 Hot stamping images for Garbage, Recyclables and Organics as well as Council Logo are available for bin body and lid. Please discuss your ideas with us. 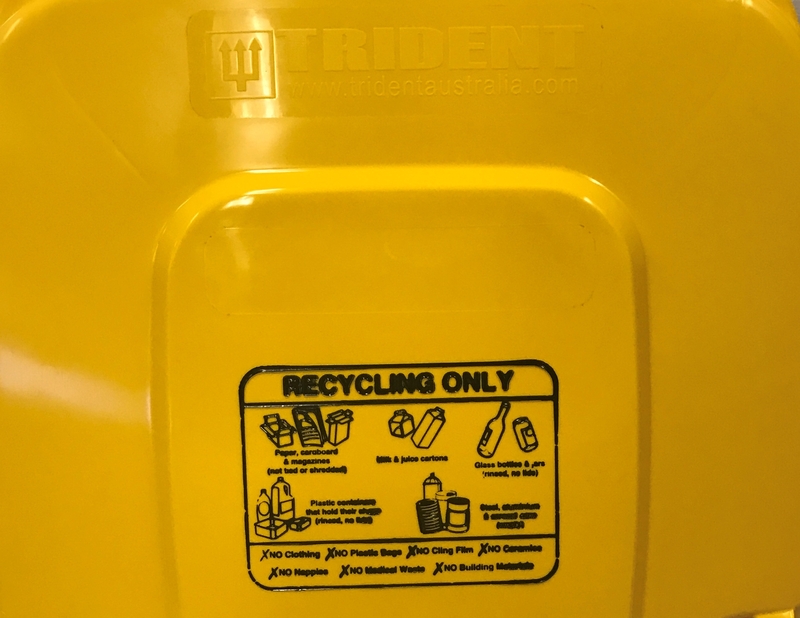 Trident also offers a wide range of lid embossing options such as Council Name and contents description such as “ORGANICS ONLY”.